ATD NYC - Coaching Center of Excellence, Webinar: Coaching Supervision – what is it really all about? Coaching Center of Excellence, Webinar: Coaching Supervision – what is it really all about? * Registration is open. Sign up early to ensure your spot. Based on recent research (Hodge 2014), coaching supervision is here to stay. While some coaches may still question the usefulness and relevance, reflecting on practice on a one-to-one basis has been found to be extremely useful and highly valued. It is often a vital ingredient in the coach’s professional wellbeing and effectiveness. Despite this there is still a level of misunderstanding, even resistance in the market place, so what is coaching supervision and what does it really involve? what are its functions and purpose? Is it solely a one-to-one dialogue with a qualified other? what are the different types of coaching supervision? What are some of its uses and benefits? and who is it for? What other approaches are effective that enable coaches to practice safely, ethically and professionally? What part does supervision play in keeping coaches “fit for purpose”, especially given the demands and challenges of coaching, particularly in an organizational context with the complexities of multiple-stakeholders and the constantly changing economic, political and market conditions across the globe. In this webinar, participants will learn more about what supervision involves, why it matters and how it contributes to professional practice. This participative session will aim to engage you in the question as a way to explore how supervision may best support coaches at all levels and stages of professional and personal development. 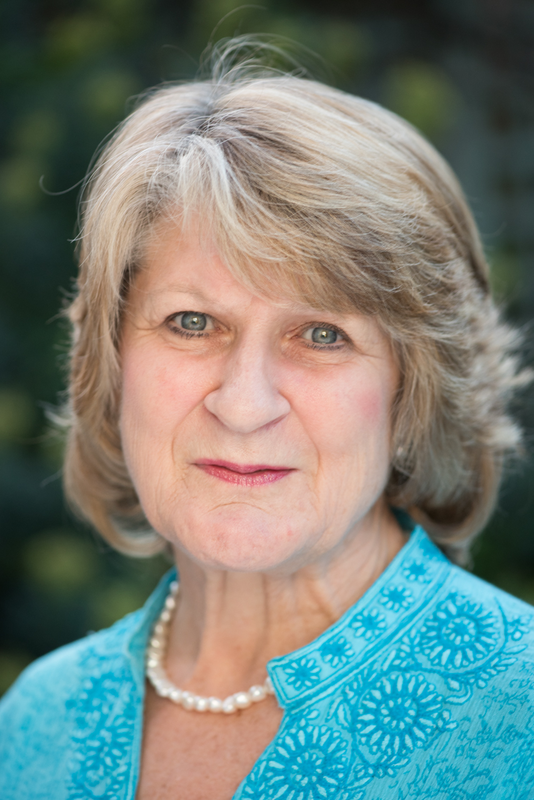 Dr Alison Hodge is an accredited Executive Coach at Master Practitioner level with EMCC UK and is accredited as Executive Coaching Supervisor with EMCC & APECS. She works globally as a coaching supervisor with individuals and groups of both internal and external executive coaches who have a particular interest in individual, group and organiZational change and development. She is a member of faculty and supervises supervisors-in-training with CSA (Coaching Supervision Academy). She graduated with her DProf in Coaching Supervision at Middlesex University in July 2014. This webinar satisfies ICF requirements for 1.0 Continuing Coach Education Units in Resource Development. Certificates will be issued upon valid webinar attendance. Session 2 - Making the most of our supervision: the purpose, the preparation and participation - will be January 22 .